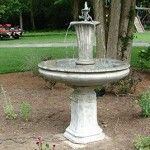 Over 100 years old this fountain was run on faucet waste water. 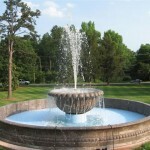 The bowl and other parts of the fountain were crumbling, deteriorated and about to break. 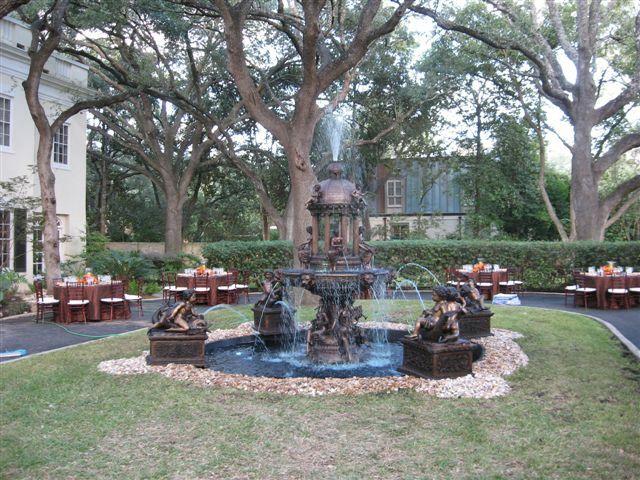 We delicately dismanteled the fountain. 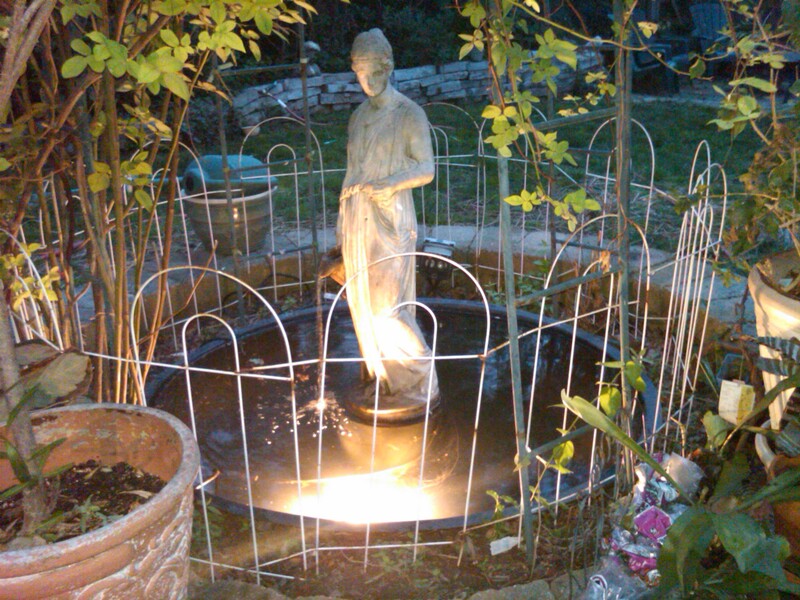 The bowl weighs 400lbs alone and need to be rebuilt and filled with plaster. 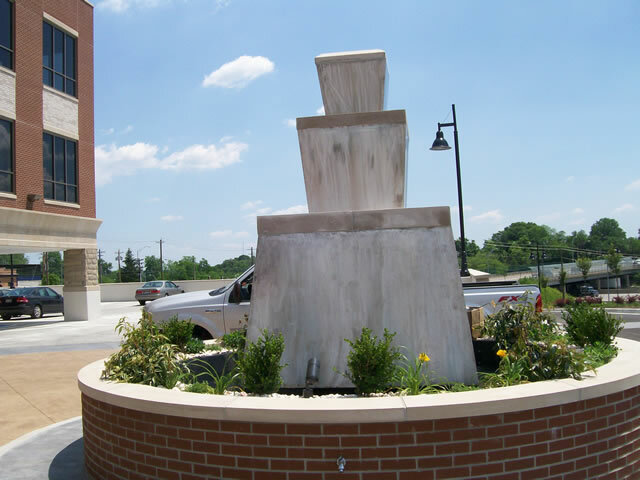 After the cracks were fixed the fountain parts were applied with silicon and back the with fiberglass. 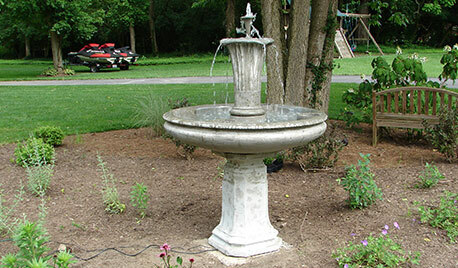 After pouring brand new peices and that identical to the original we reconfigure to recirculate water with a brand new pump. 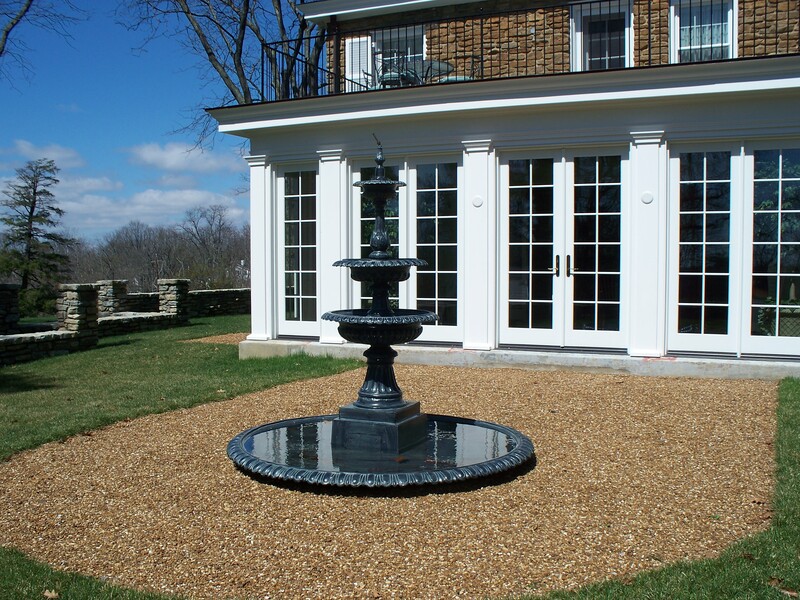 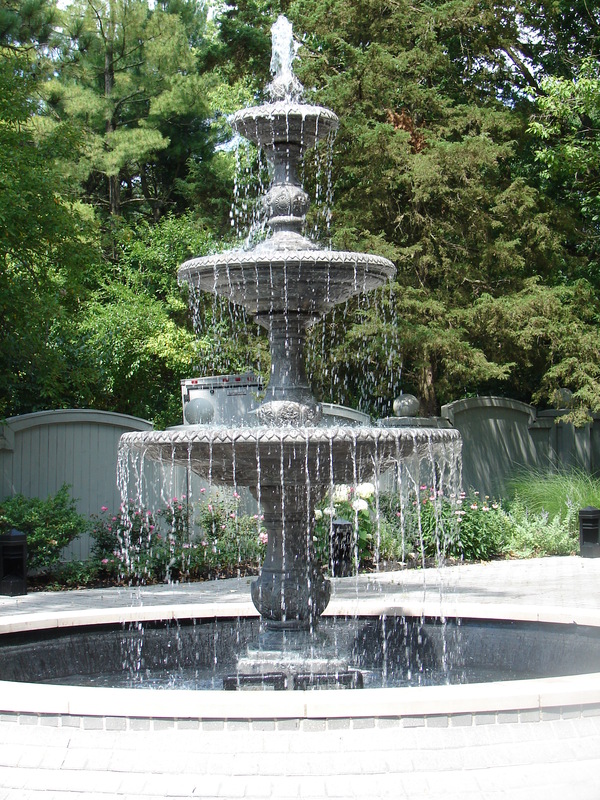 The final product is a completely restored fountain back to it's original glory. 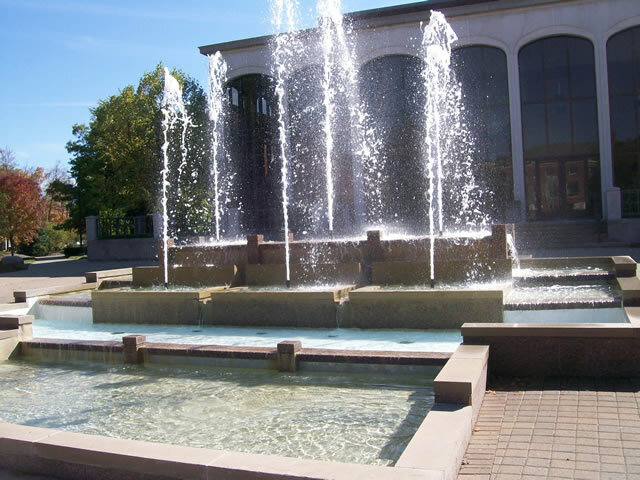 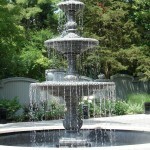 We can engineer a fountain system from your design, and provide drawings and equipment specifications. 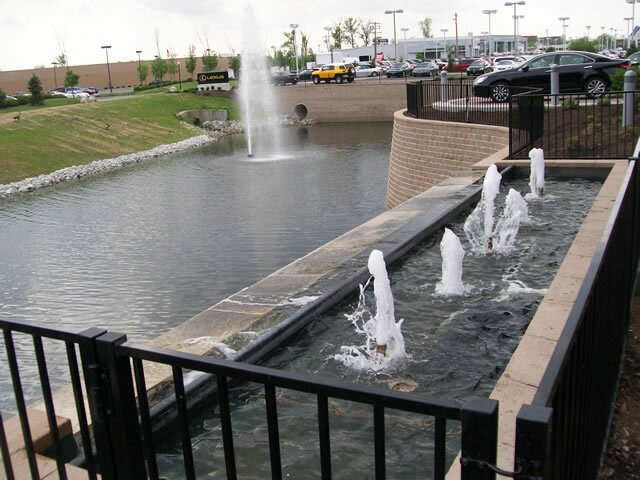 We will travel onsite to provide expertise during the installation by your subcontractors. 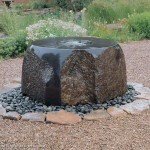 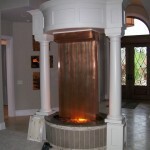 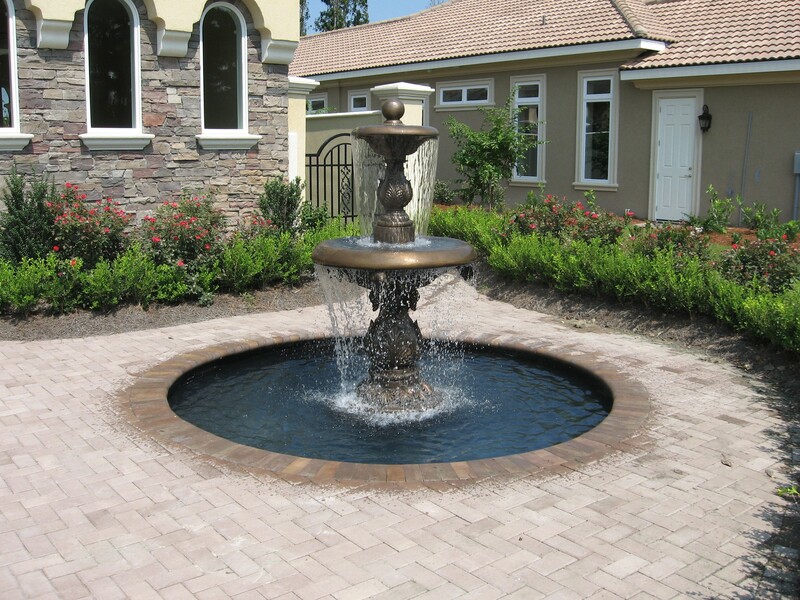 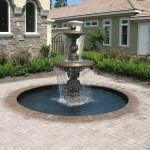 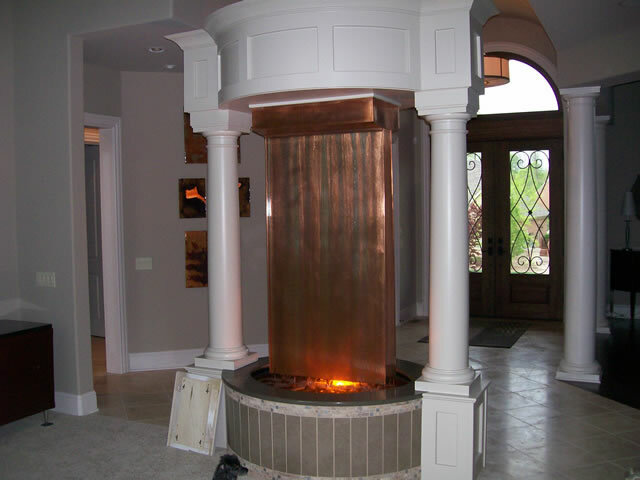 We can design a fountain to your preferences, do the engineering and specifications, and provide the components. 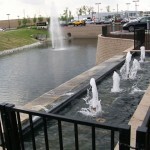 We will travel onsite to provide expertise during the installation by your subcontractors. 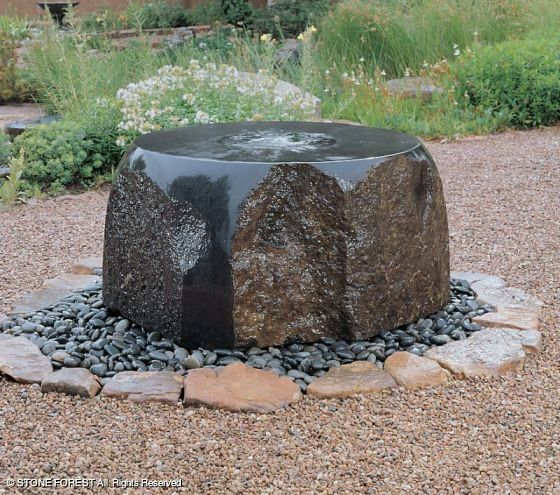 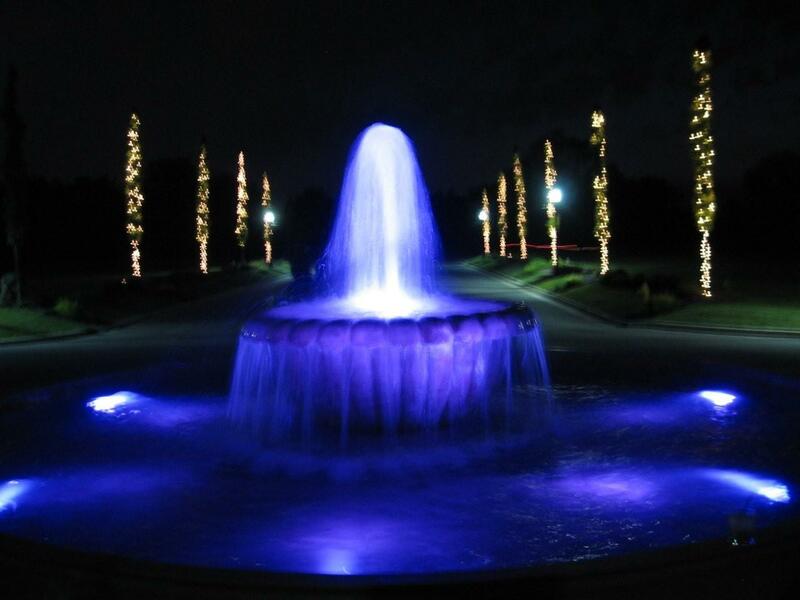 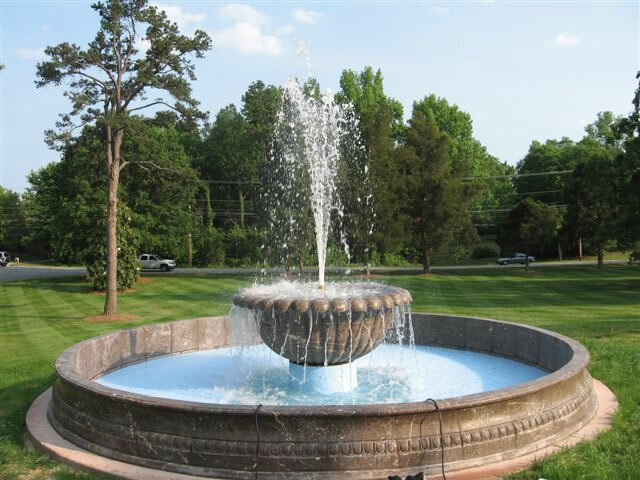 We can handle the entire job from start to finish: design, engineering, custom-manufacturing, component supply, and installation of your fountain. 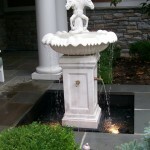 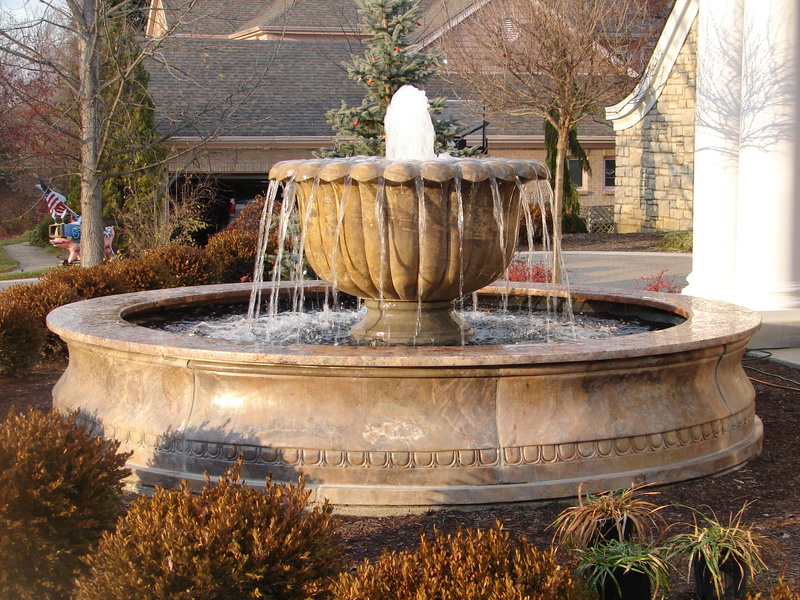 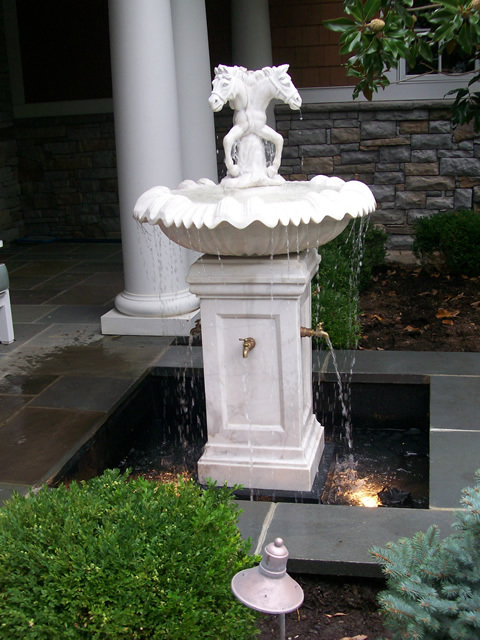 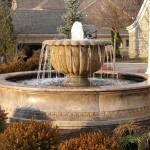 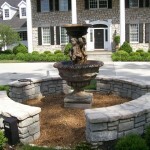 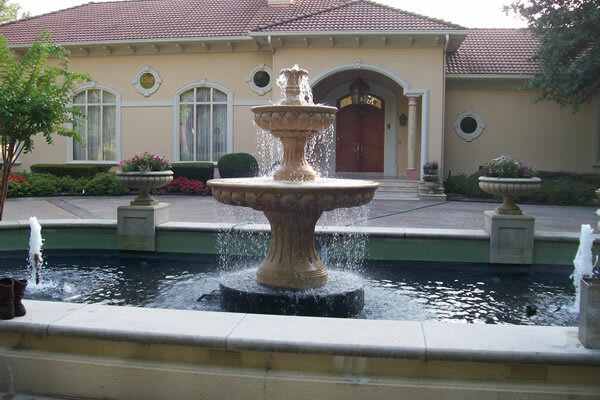 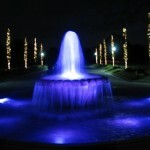 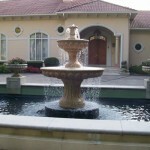 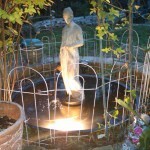 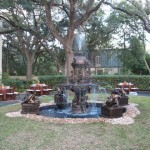 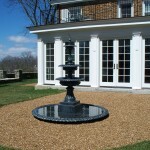 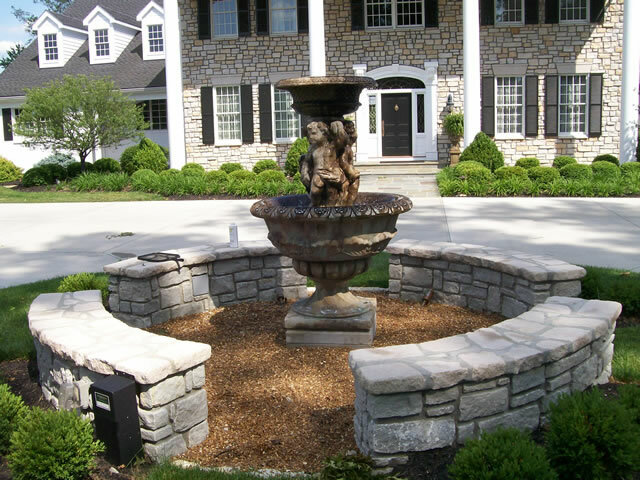 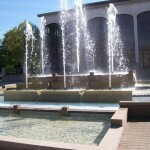 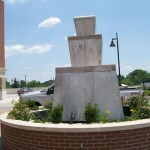 We provide customized, detailed fountain restoration.